Freemont Mission Suite. 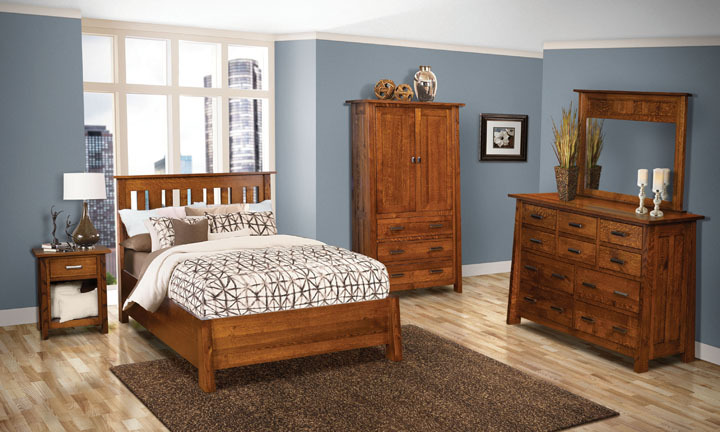 We carry a full line of bedroom furniture in this freemont mission bedroom style. 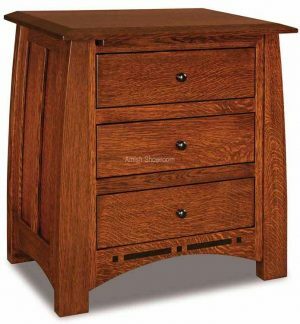 Just search freemont in the box and it will list all items available. 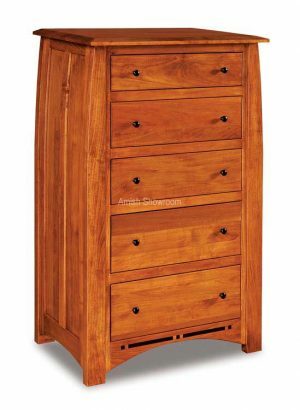 Choose your wood, stain and hardware. We can custom build this freemont mission set to suit your needs. Options and pricing below. 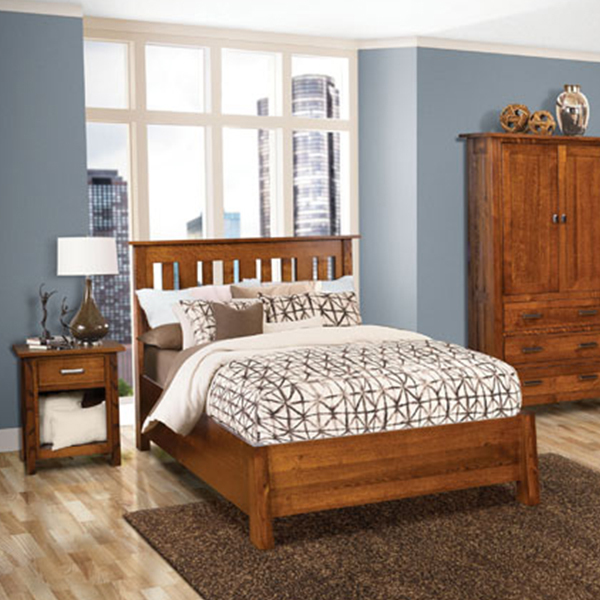 Freemont Mission Suite is available in all the listed wood types and stain colors. We can custom build this set to different sizes to suit your needs. 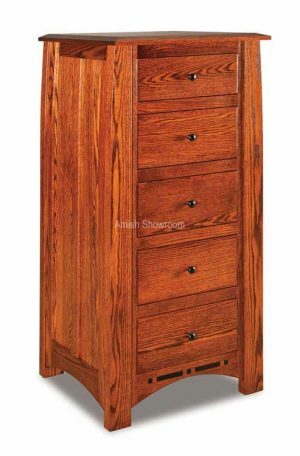 We use quality lumber and dovetailed drawer boxes with your choice of hardware. 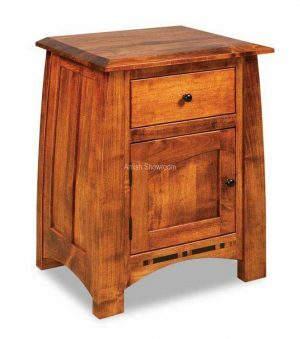 Matching items for this suite are found below.